Good Monday morning! This weekend was lovely. My brother and sister in law hosted a Mother's Day party with several family members and we spent a lot of time out of doors getting too much sun, talking, playing washers, eating cookies, and throwing a Frisbee around. Fun was most certainly had by all. Today I am really excited to be guest posting about friendship over at my dear friend Lydia's blog Small Town Simplicity. I hope that you head on over to read the post as well as Lydia's other posts. She and I grew up together and she never ceases to amaze. 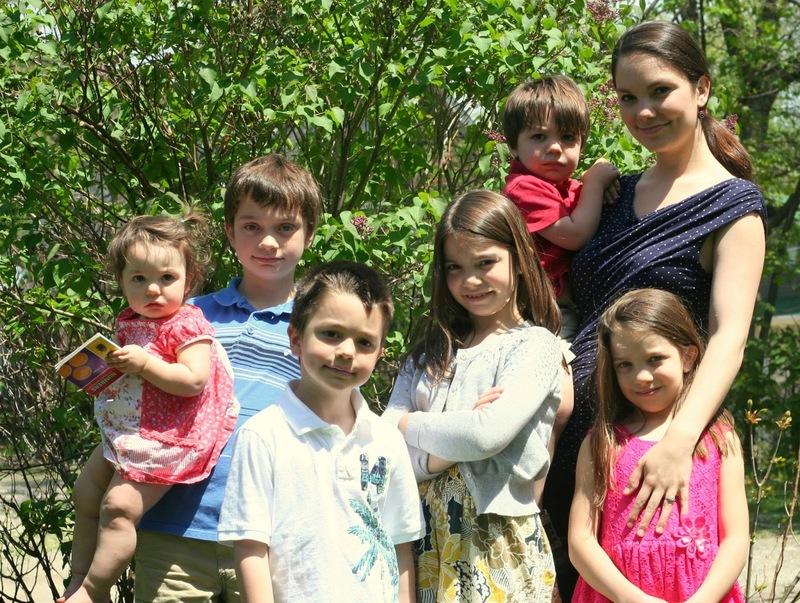 She is a homeschooling mama to half a dozen adorable kids. Her writing is phenomenal. She is encouraging and hard working. Check out what she has to say, you will not be disappointed!